Ask Amy: Does the no!no! Work? A friend posted this question on my Facebook page, so I’m sharing it as an “Ask Amy” post, which I like to do when people email or message me on social media. Feel free to contact me – info is in the column to your right – if you have a question you’d like to ask! Lora B. asked: so, I have a burning question you may know the answer to!! 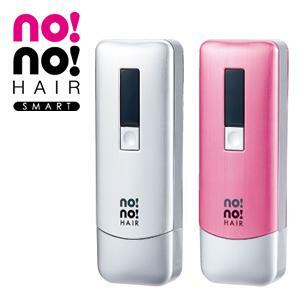 Do you know anything about the no!no!, and if you do, what do you know? i’m on the purchase fence…. My response: Funny you should ask! I actually tried it about a year ago, and to be honest I’d only recommend it if you’re removing fine hair (like peach fuzz). It didn’t work on any hair that was remotely coarse. Later, I talked with my friend at Sephora (where I got mine) and she said they stopped carrying them there because they got so many returns and complaints. So, my advice would be to just say “no” to no!no! and go get laser hair removal instead.